Want to check out a book or movie when the library is closed? 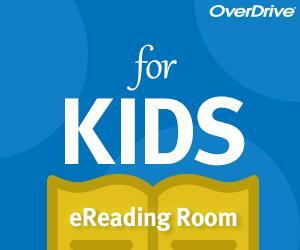 With OverDrive our digital library is open 24/7! Browse our collection of over 30,000 eBooks and Audiobooks, and 650+ stream video. There’s something for everyone, no matter your age. Best of all, there are no late fees! 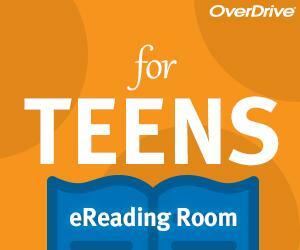 Visit the OverDrive website and sign in with your library card number to start browsing. Check out up to 5 books at a time, for up to three weeks for free. Once checked out you can read or listen straight from your web browser. Take your books and movies on the go by downloading the OverDrive app to your smartphone or tablet. Once you’ve downloaded your book or video within the app, you can read, listen, or watch anywhere offline. 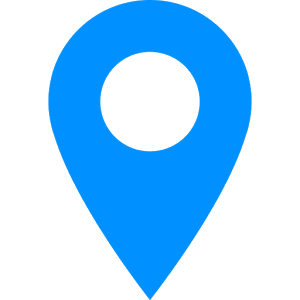 For information about how to use the OverDrive app, please see our downloadable help guides or schedule a Tech Tutor appointment with one of our trained staff. Use the links below to download our OverDrive help guides. Want More eBooks and Audiobooks? Borrow up to 5 items at a time. Place up to 6 items on hold at a time. *Only available on devices running Android 4.0 or newer. **Only available on devices running iOS 9.0 or newer.